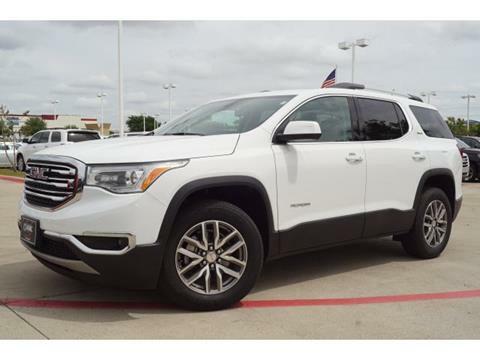 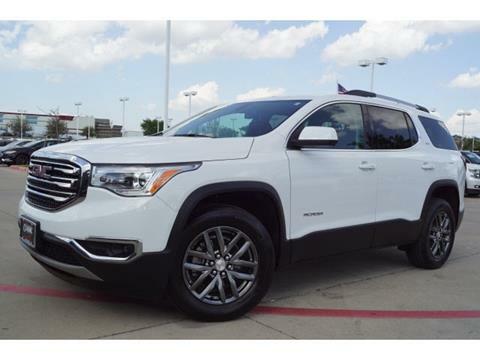 Summit White 2018 GMC Acadia SLT-1 AWD 6-Speed Automatic 3.6L V6 SIDI DOHC VVT AWD, jet black Leather.Odometer is 3888 miles below market average! 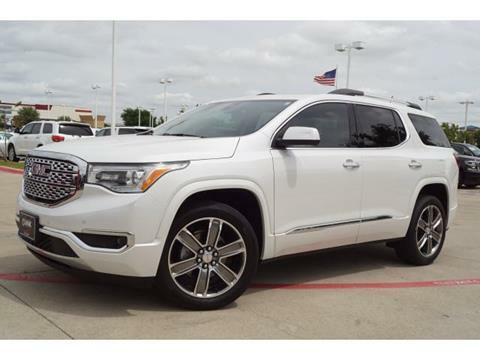 Summit White 2018 GMC Acadia SLE-2 AWD 6-Speed Automatic 2.5L 4-Cylinder DGI DOHC VVT AWD, jet black Cloth.Recent Arrival! 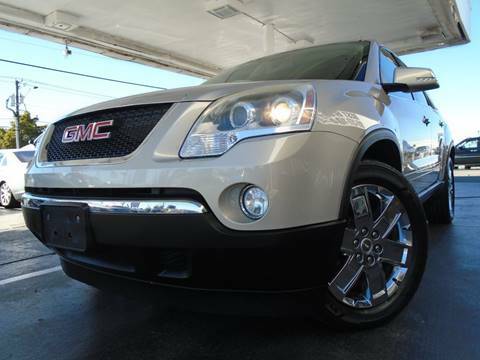 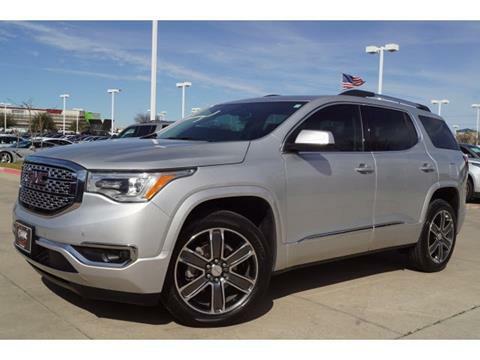 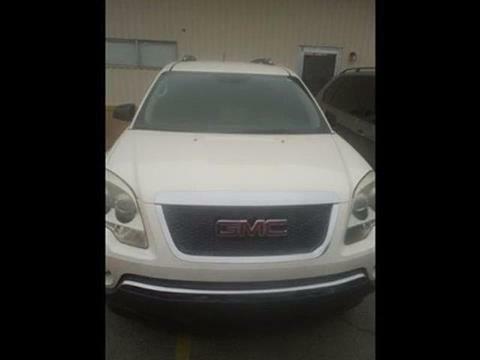 White Frost 2018 GMC Acadia Denali AWD 6-Speed Automatic 3.6L V6 SIDI DOHC VVT AWD, jet black Leather.Recent Arrival!